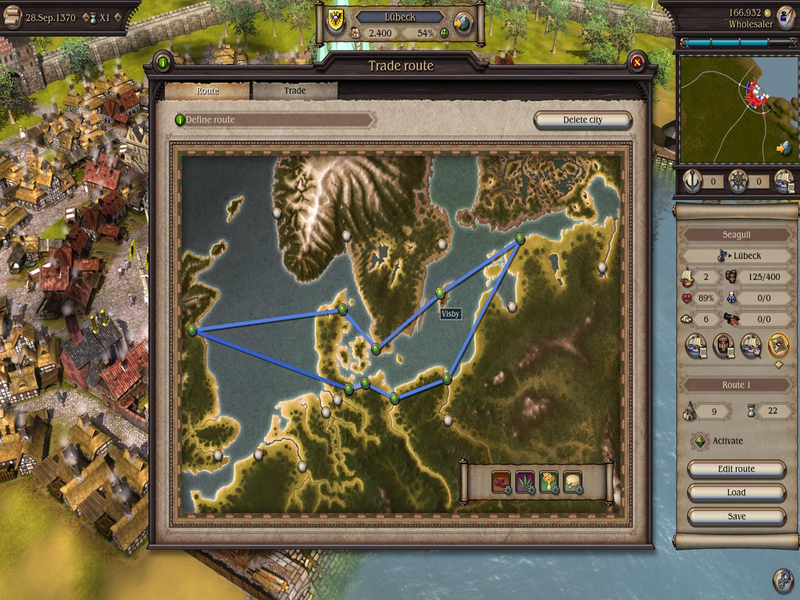 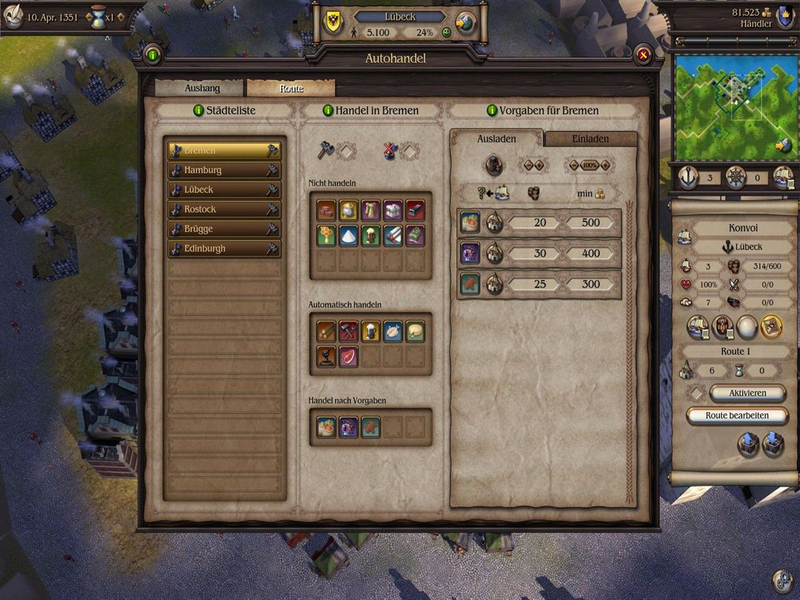 - Complex trade system with trade routes between 26 towns. 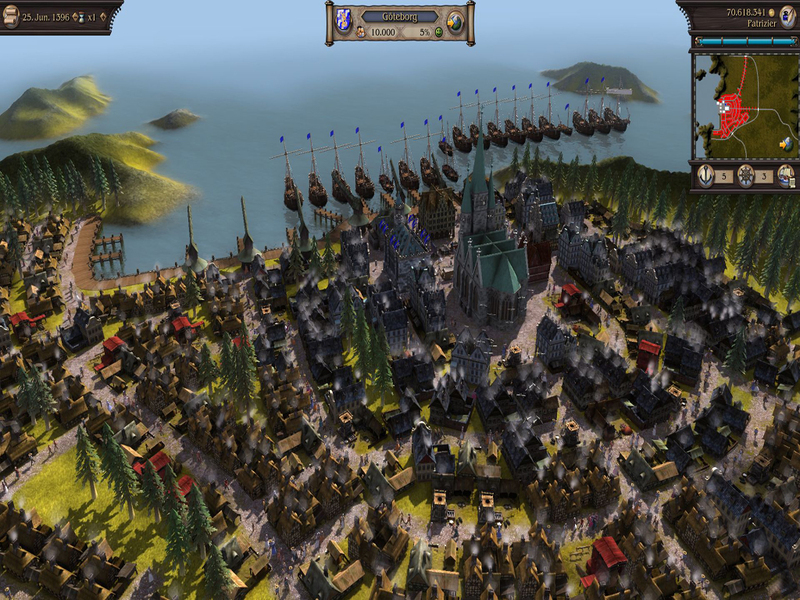 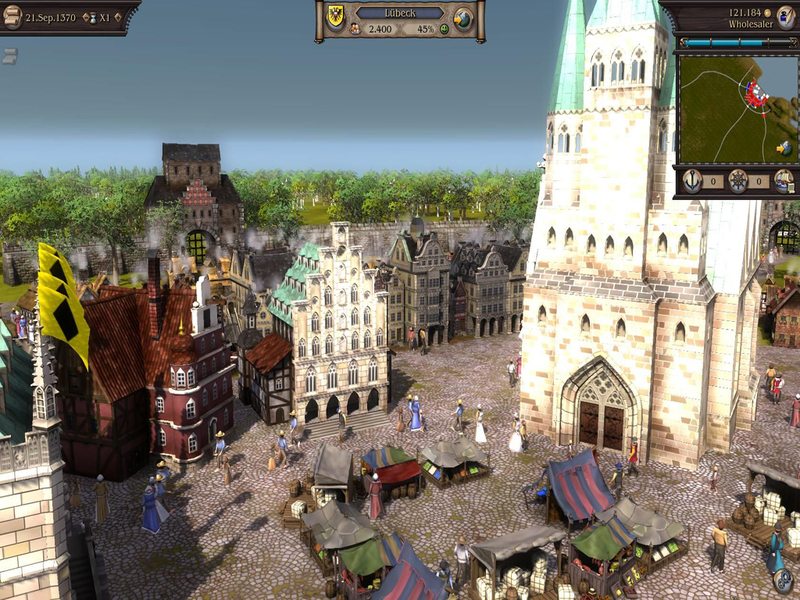 - All towns are displayed in impressive and detailed 3D graphics. 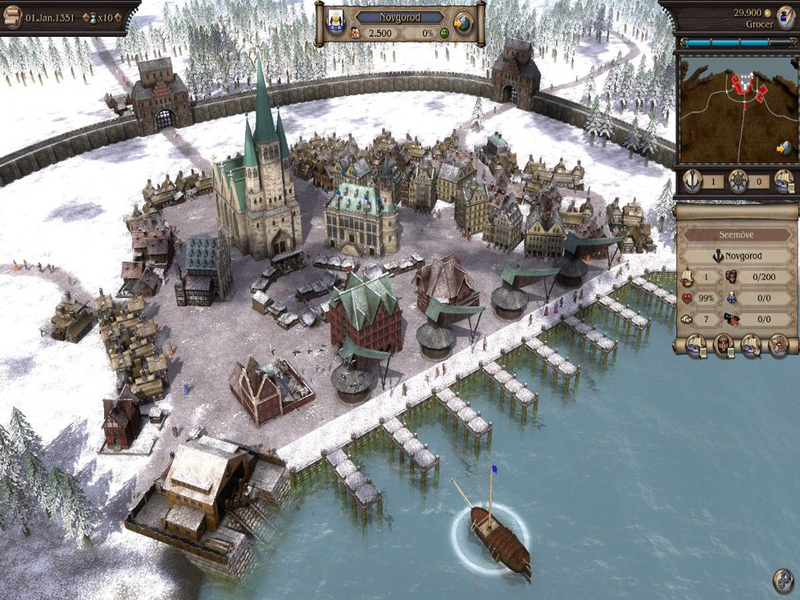 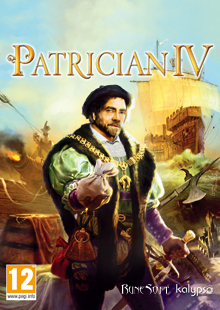 - Intelligent rivals, dynamic weather and seasons influence gameplay. 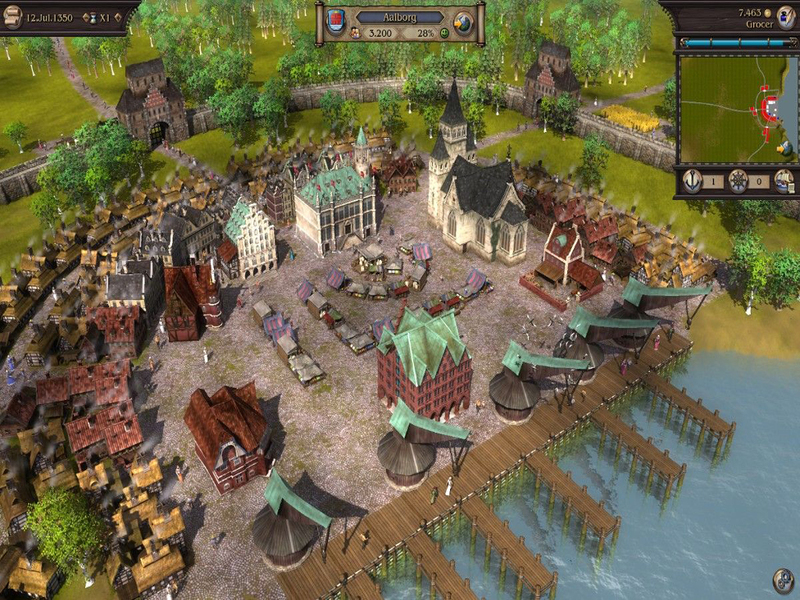 - Be elected mayor of your home town in order to control construction projects like the city wall or special buildings. 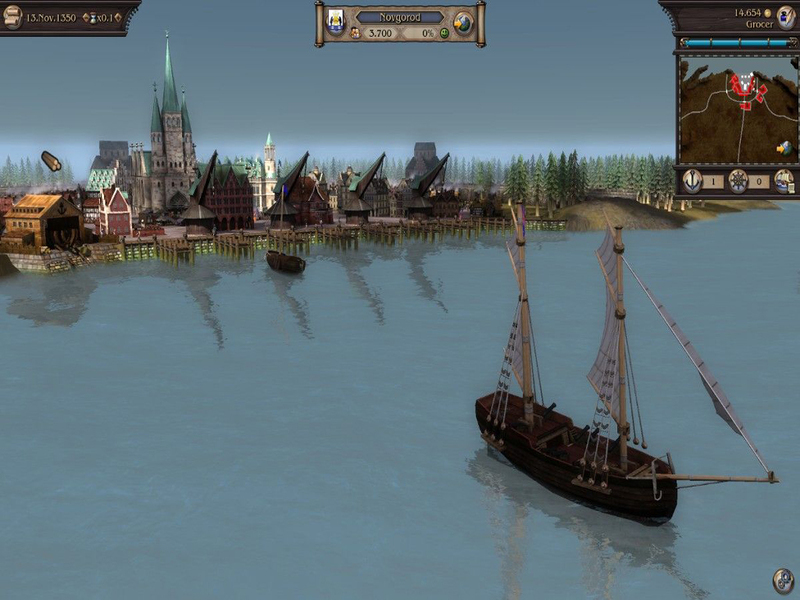 - Compose your own merchant fleet from historical ship models and research new types. 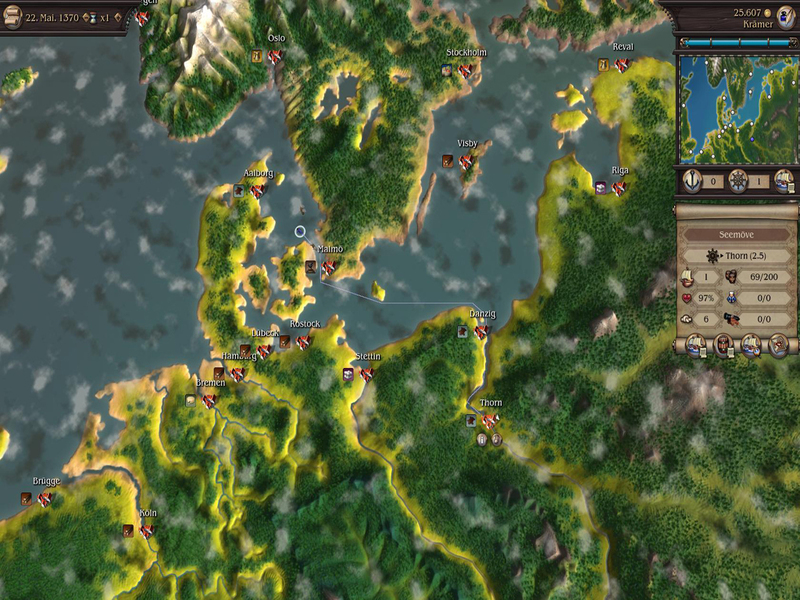 - Arm your fleet with convoy ships and fight in impressive naval battles against pirates and rivals.